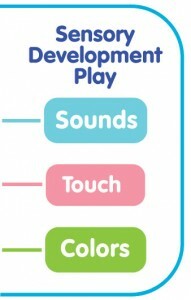 Babies develop sensorimotor skills through sounds, touch and color. 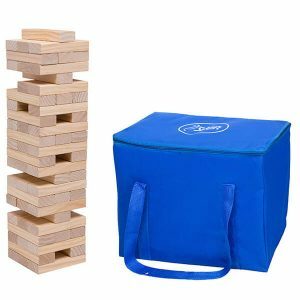 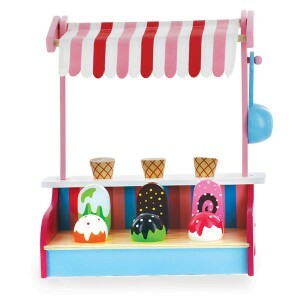 The Svan Wooden Toy Collection encourages learning through sensory developmental play. 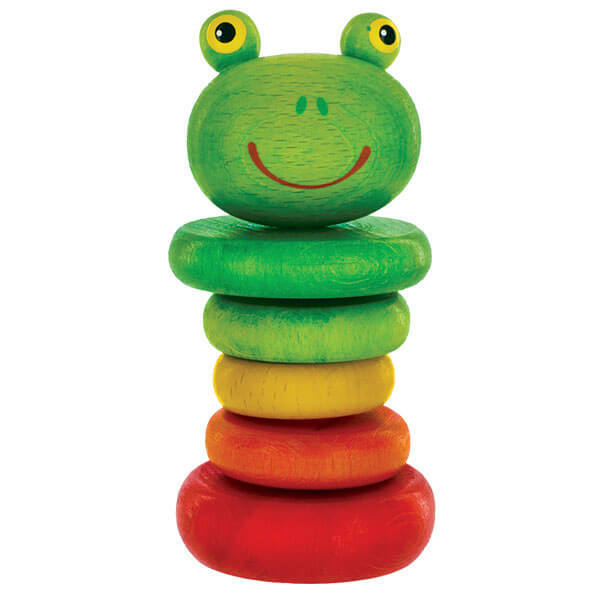 Let baby stimulate their senses with the Svan Frog Clacker Rattle.